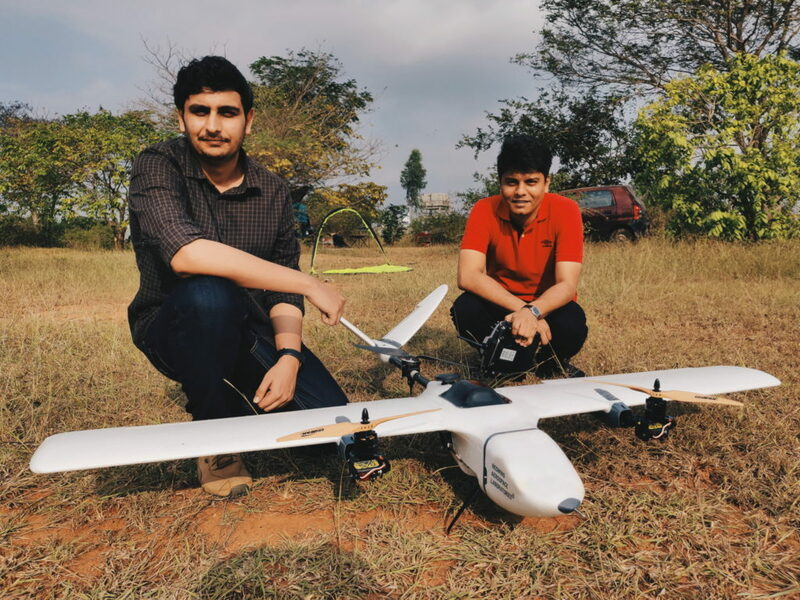 In India, two ambitious medical start-ups, Caerobotics Healthcare Solutions and Bloodstream are working to create an ecosystem to use technology, especially aerial robotics, to improve access to quality healthcare within remote and at-risk communities. This knowledge hub will serve as an open collaborative platform for social good organizations and Indian drone companies that have developed home-grown solutions and are willing to contribute to solve the most pressing humanitarian problems in the region. India Flying Labs will work closely with industry stakeholders to develop workshops and business incubation programs, and prepare local talent on the deployment of aerial robotics for various social good projects, especially during times of disasters. 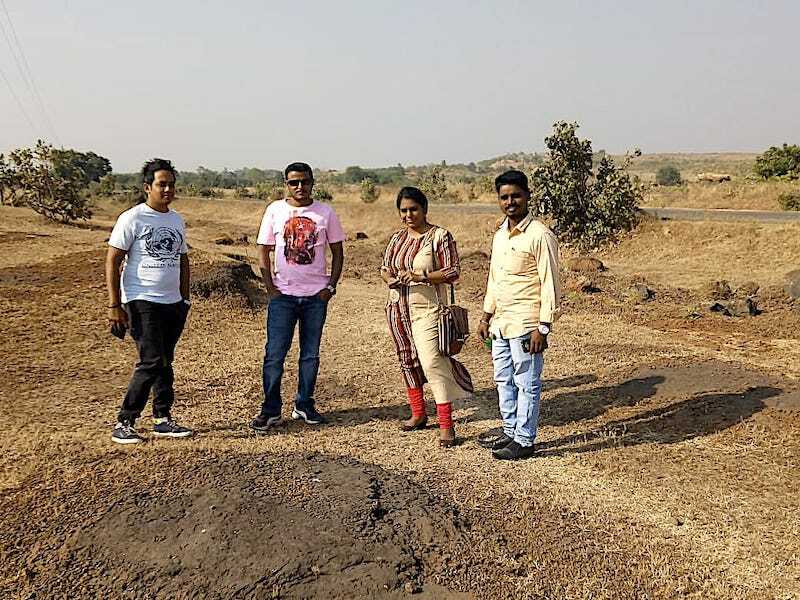 Caerobotics, one of the supporting partners, has already been mapping local needs and gaps, identifying possible solutions also through the launch of specific drone-based projects for the sustainable development and livelihood of the tribal populations in Maharashtra. Furthermore, the team will be working on research for the development of a drone ecosystem in rural Himalayan villages for development of long-range payload delivery drones for making healthcare better accessible. In particular, they will focus their efforts on public health, agriculture, disaster management and the environment. Besides Caerobotics, India Flying Labs is supported by RedWing Aerospace Laboratories, Quidich, Drone Federation of India, Technology For Wildlife, Unifly, Vyorius, Indshine, LeadWynn, and ICON Cadsoft and Surveyors. They have a robust Core Committee in place which will be collectively working for the development of ideas and advancement of goals, and has knowledge experts and network partners from diverse backgrounds. This team presently comprises of: Dr A K Ghosh, IIT-K; Dr Nehaal Mayur, Global Futures Network; Dr Rajan Johri, Leadwynn; Commodore Sujeet Sammadar, NITI Aayog; Rishabh Gupta, RedWing Aerospace Laboratories; Vignesh Santanam, Drone Federation of India; Rahat Kulshreshtha, Quidich; Shashank Srinivasan, Technology For Wildlife; Yogesh Aggarwal, Rajya Sabha TV; Rakesh Vohra, Unifly; Nishant Singh Rana, Vyorius; Saksham Bhutani, Indshine; Dr. Giridhar Sharma, ICON. Please join us in welcoming India Flying Labs and wishing them success in their goal to build a drones-for-social good community.